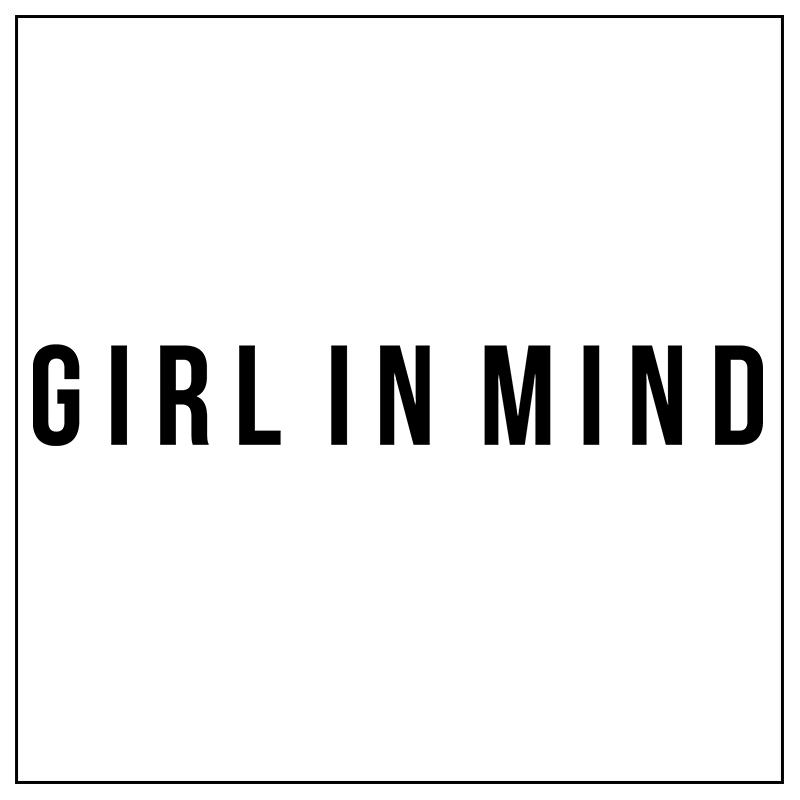 Girl in Mind is a fashion brand inspired by catwalks and celebrities. The collections consist of high quality garments in bold prints and appealing decorations. Get the glamorous look with their wide range of party dresses, casual tops and skirts.